Pegasus Recovery Solutions was founded in 2007 to provide comprehensive services to people dealing with substance abuse. We recognize there is no one-size-fits-all approach to addiction recovery, so we offer a range of options to meet individual circumstances. 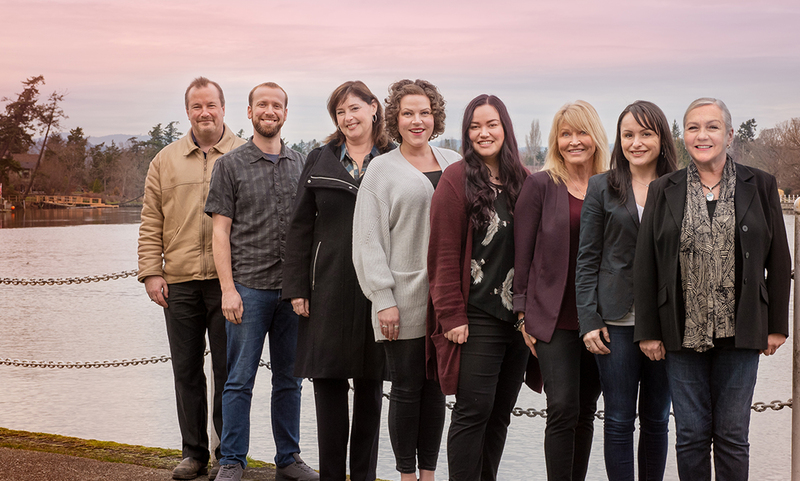 The team at Pegasus has extensive experience and the skills to provide the right level of support and direction throughout the recovery process. Sue has worked as a counsellor, life coach, interventionist and consultant in addictions and mental health since 1995. She has helped thousands of people to transform lives of suffering in addiction to thriving in recovery. She is well regarded for her expertise, commitment, integrity and professionalism in the addictions treatment field in Canada and the US. She has excellent, long-standing relationships with many other service providers and all of the component parts of addictions treatment in both the public and private sectors so she is able to consistently ensure that people get the right help at the right time. 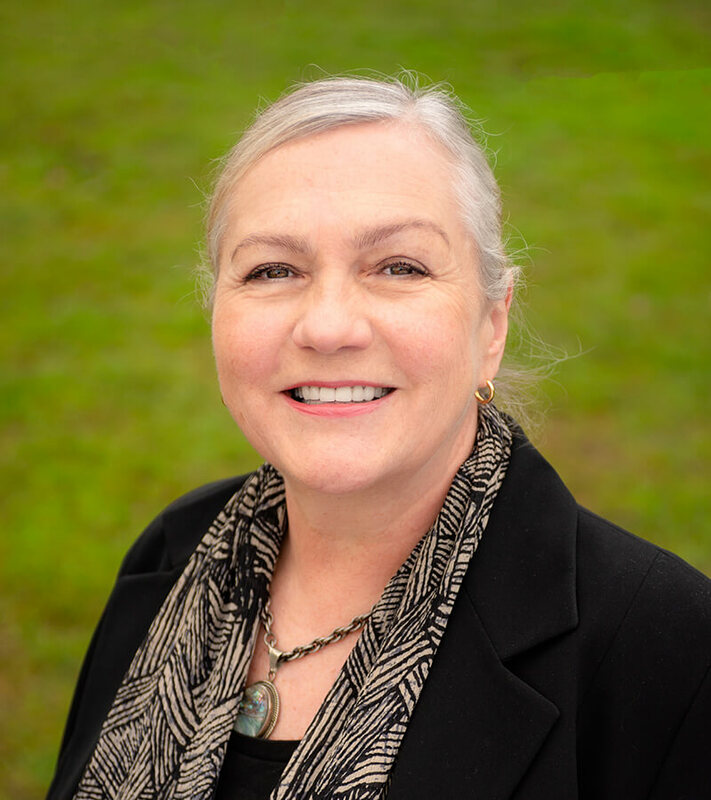 Sue’s professional associations include the British Columbia College of Social Workers, Canadian Association of Social Workers and Pennsylvania Certification Board. 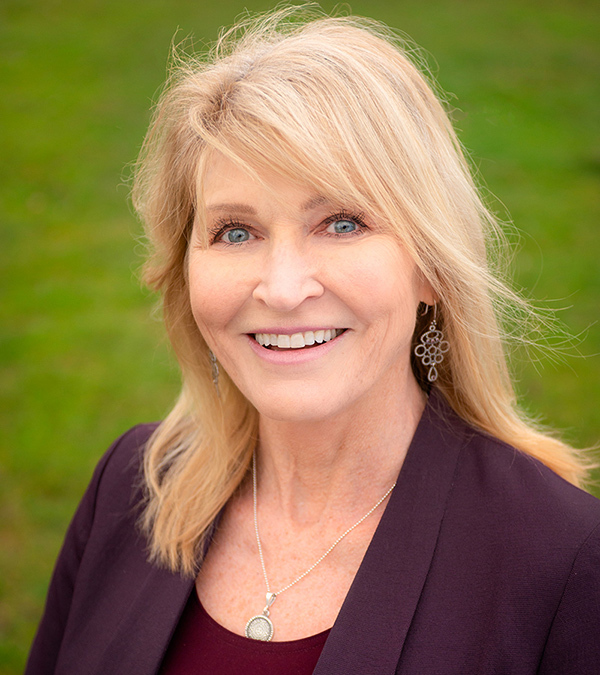 Lisa received her Bachelor of Social Work at the University of Northern British Columbia (2000) and a postgraduate certificate in Substance Abuse Counselling from the University of the Fraser Valley (2006). An experienced counsellor, case manager and facilitator, Lisa spent 20 years in rural and northern social work, primarily in mental health, addictions, domestic and sexual violence, and criminal justice. As coordinator of the Monitored Recovery Program, Lisa is DATAC and DOT certified in biological monitoring. She is passionate about her role in assisting people in maintaining their abstinence and integrating recovery. In a lifetime filled with adventures, Lisa believes that living and working in recovery has been the greatest one yet. 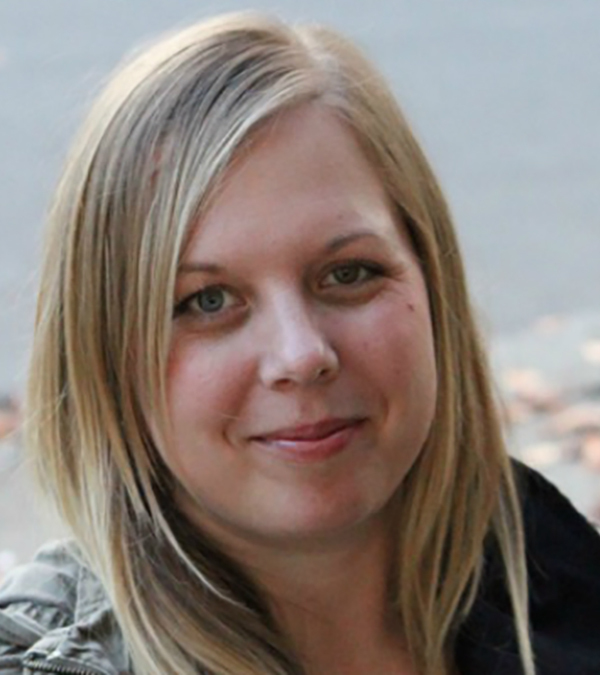 Lucy holds a degree in Social Work from the University of Victoria and is a Canadian Certified Addictions Counsellor (CCAC), with over a decade of counselling experience. Lucy was also honoured as the 2016 You Unlimited Woman of Mentorship and Leadership for her work in the Victoria recovery community. Lucy has a wealth of experience working in residential treatment, second stage housing, and outpatient treatment. This experience enhances her connection with clients, regardless of where they are on their recovery journey. Lucy is passionate about walking alongside her clients in a way that promotes dignity and respect; and embraces an approach where client’s strengths and experiences are validated. 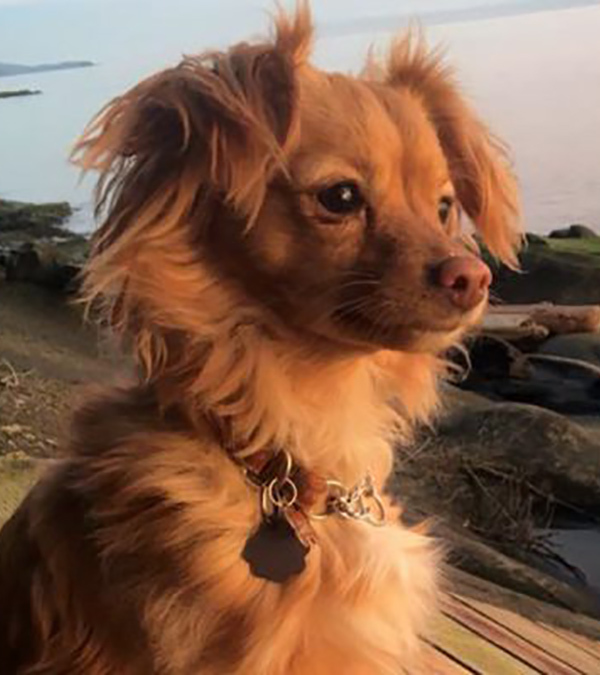 Lucy is experienced in crisis intervention, conflict resolution, and is committed to addressing the unique needs of individuals while assisting them to develop new coping strategies and relapse prevention skills. 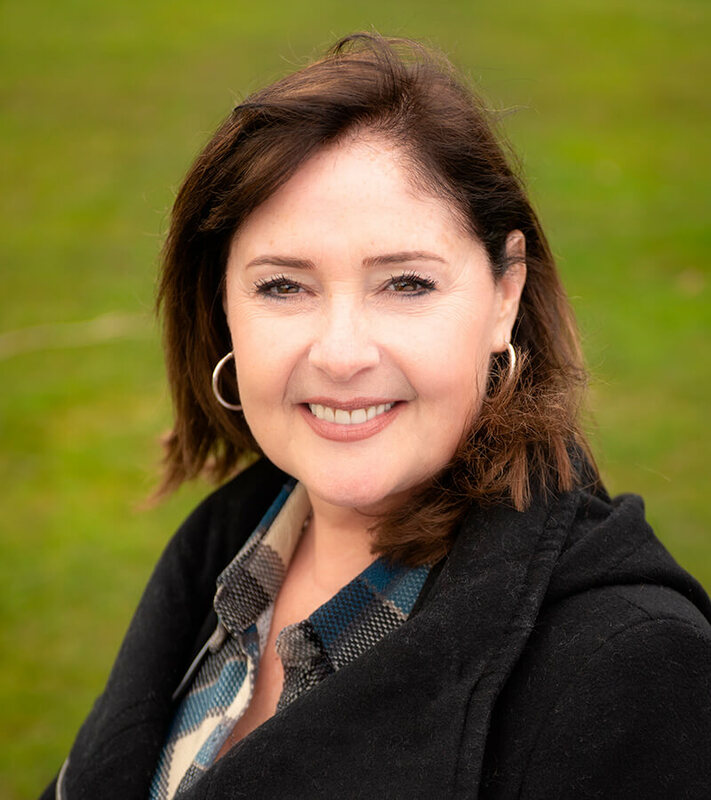 Lucy works from a trauma informed, client-centred, anti-oppressive practice framework and is dedicated to providing compassionate, empathetic care to her clients. 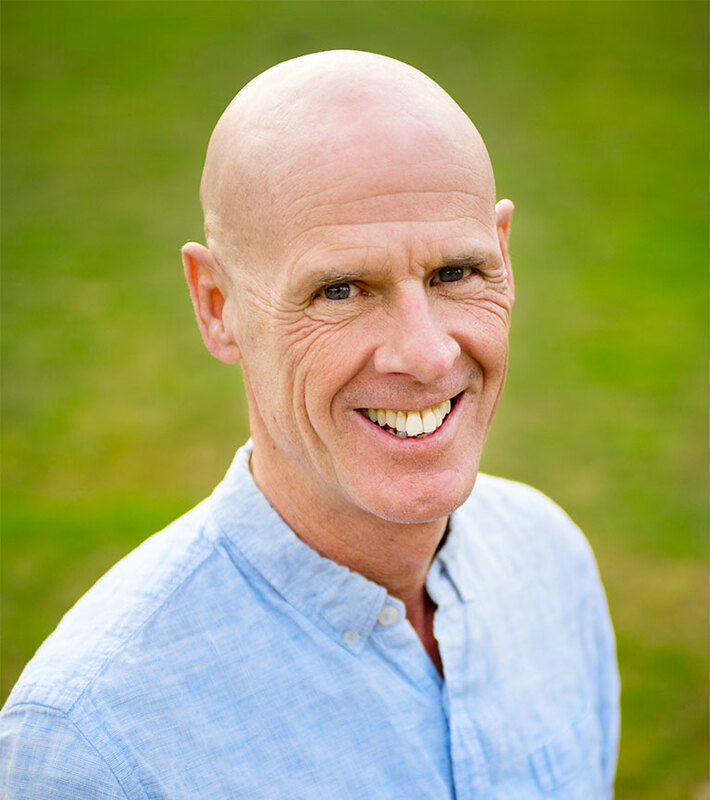 Doug Hilton is a Registered Clinical Counsellor; he has been working in the field since 1992. Over time he has specialized in working with children, teens, adults and seniors in small communities and bigger centres. Doug has worked exclusively trauma, addictions including problem gambling, behavioural issues and psychiatric conditions. 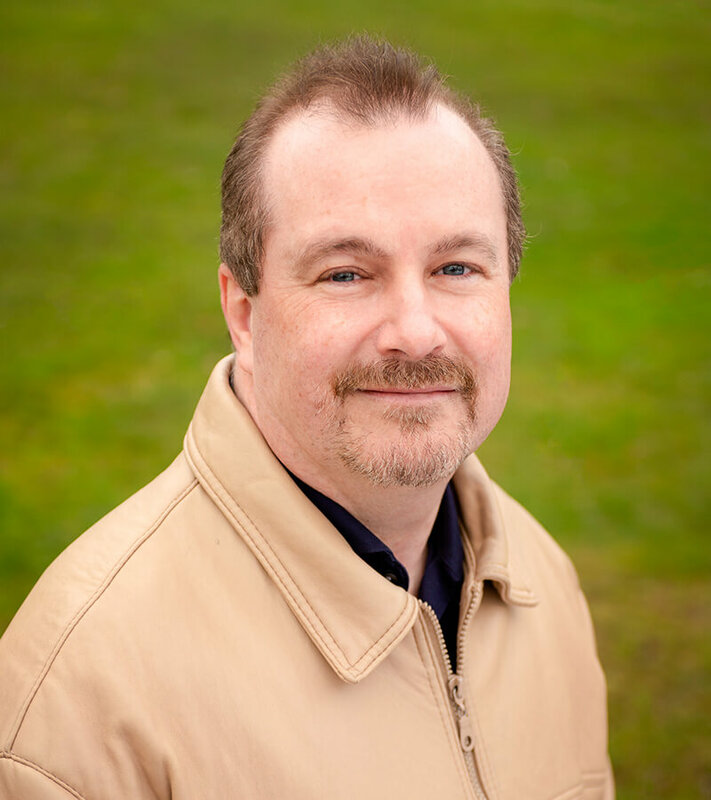 Doug utilizes his training in EMDR, EFT, Hypnosis in his work with clients. He is also a certified Chi Kung instructor (since 1994) and practitioner. Chi Kung is Chinese medicine through the use of meditation, massage and movement. He studies with Grandmaster Mantak Chia in his training centre in Thailand. He combines his various counselling methodologies and Chi Kung to provide a holistic service that works on mind, body and spirit. 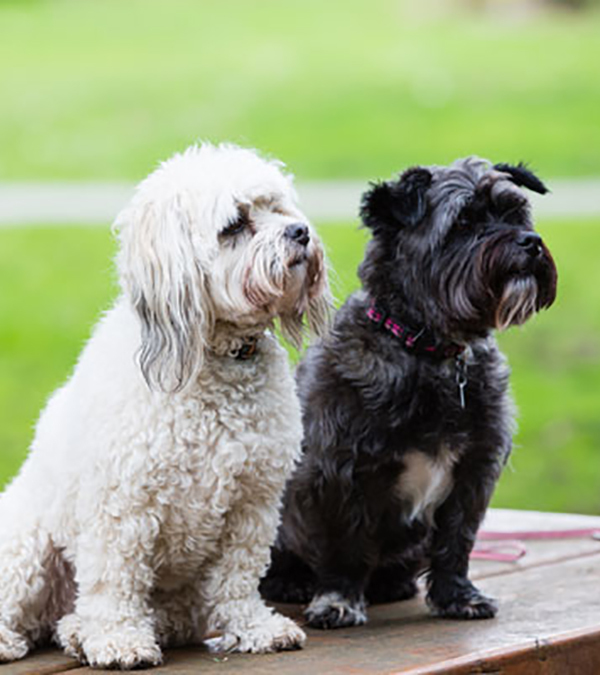 Doug and Master Chia have co-authored a book entitled EMDR and the Universal Healing Tao. The book teaches people about the connections between depression, anxiety, trauma and addictions and describes a new treatment and self-help technique to address those issues. Doug is also the Clinical Service Provider for the BC Responsible and Problem Gambling Program in Victoria. Problem gambling services are provided free of charge. Paul is an Addictions Counsellor with a Bachelor of Arts from Carleton University and an Honours Diploma in Addictions Counselling. He is certified in Non-Violent Conflict Resolution and Suicide Prevention Intervention. Paul is a person in long term recovery and draws on personal experience from both active addiction and a life of recovery in order to fully understand and appreciate the challenges facing those whom he counsels. The culmination of his education, personal and professional experiences, augmented by his ability to connect with people on a meaningful level, has allowed him the opportunity to help others on their path of recovery. Paul believes in a holistic yet customized approach to counselling and healing addiction. Although the disease of addiction is predictable, every individual suffering from substance use disorder and addiction has unique challenges and strengths. Paul works collaboratively with his clients to create treatment plans tailored to them. In addition to his skills as a counsellor, he also specializes in nutritional guidance, physical activity, meditation, and relaxation techniques. Paul is grateful to offer individual counselling and facilitate the Continuing Care Groups at Pegasus. Ewan holds a bachelor of social work degree from the University of Victoria. He is a registered social worker with the BC College of Social workers and a Canadian Certified Addiction Counsellor. For the past five years Ewan has held a number of different and diverse positions including residential addiction counsellor, group counsellor, and housing support worker. Ewan works from a client centred, strength based approach, using a trauma informed lens. He specializes in working with addiction, and is able to draw from both personal and professional experience. He believes in working holistically to improve vitality and quality of life in all areas. Angela has over 15 years experience in the area of health care. She has worked in a variety of professions including recreational therapy, peer support, psychology, mental health and addictions with her main focus being counselling. She has held positions within both private and public social sectors. Angela’s personal relationship with both addiction and codependency eventually led to her passion in the field of recovery. 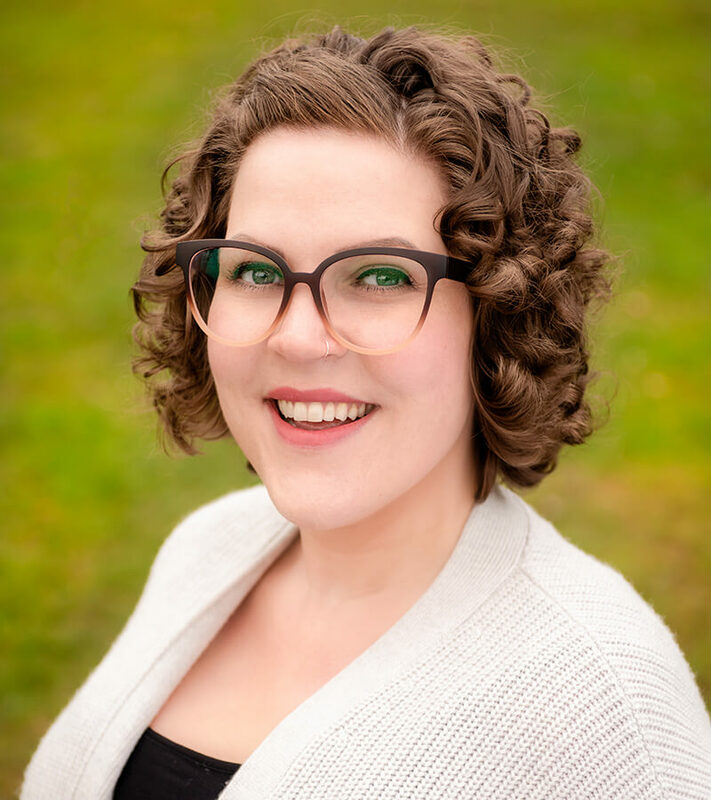 She graduated from the University of Victoria’s Social Work program and has previous education in psychology and therapeutic recreation. 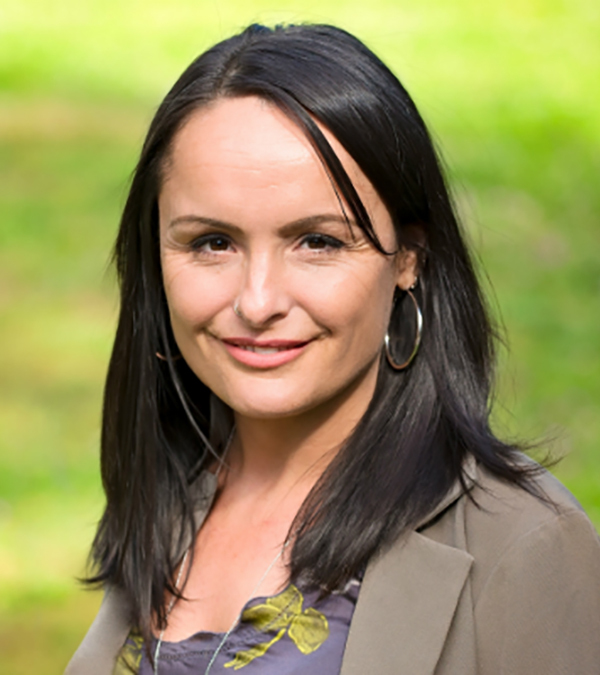 Angela continues to train in trauma informed practice including areas such as somatic experiencing and she is currently pursuing her masters in social work. Bryn is a Registered Professional Counsellor (RPC), a Canadian Certified Addictions Counsellor (CCAC) and an International Certified Alcohol and Drug Counselor (ICADC). 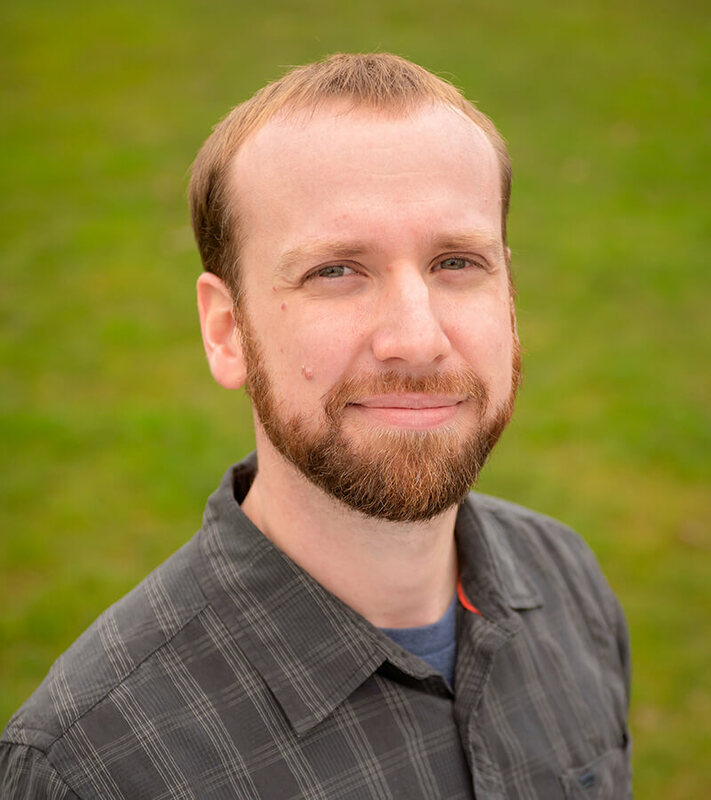 Bryn has been working in the field of mental health and addiction treatment as a practitioner, program developer, educator, mentor, and manager since 2000. Bryn is known for her skills in treating concurrent mental health, addiction and eating disorders and for her ability to build rapport with patients and colleagues. Bryn has worked in Europe, The US and across Canada alongside leading specialists in the treatment of eating and addiction disorders. However, Bryn believes the greatest source of her knowledge and understanding has come through working closely with patients and their families over the years. Bryn practices a compassionate, humanistic and person-centered approach in her work, and she honours that every individual is unique and therefore will have their own unique challenges, gifts and perspectives that they bring to their recovery. 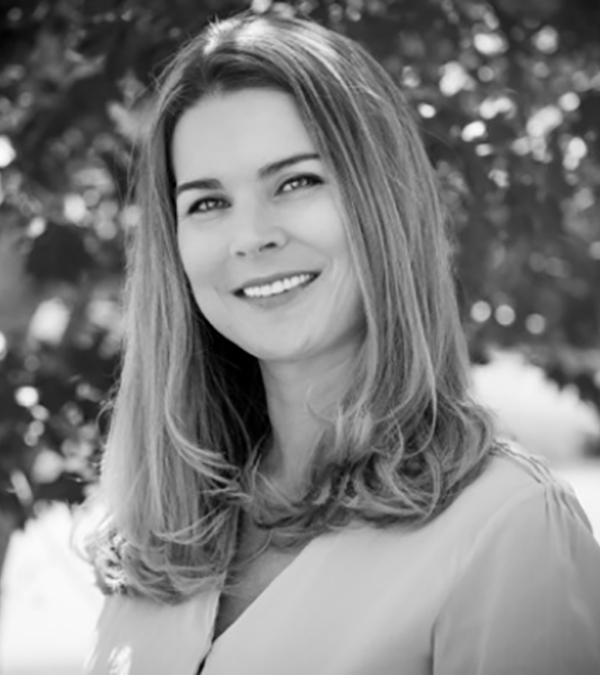 Bryn is also a passionate and dynamic educator, and is a Certified Daring Way™ Facilitator, facilitating workshops based on the Research of Dr. Brené Brown. Jessica realized a strong desire to be in service to others early in life. 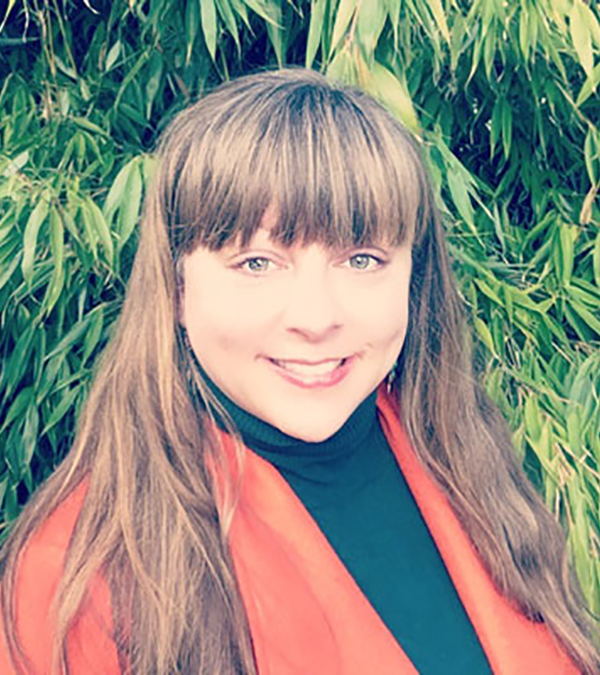 This led her to study the human mind and body, earning credentials as a Social Service Worker (SSW, 2001), Holistic Nutritionist and Shiatsu/Tuina Practitioner (CHHP, 2006). Her experience in these professions inspired further education to learn more about treating complicated health conditions. 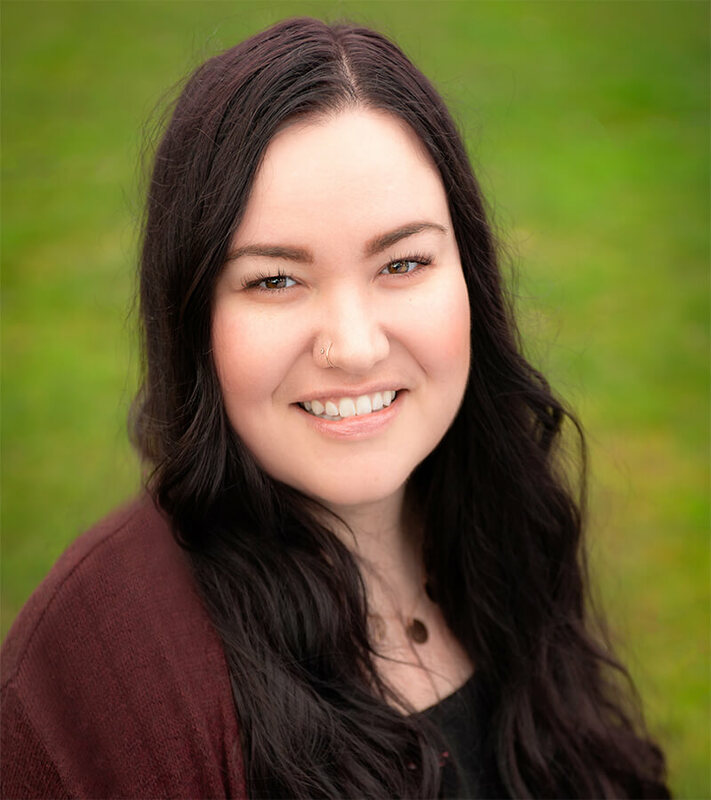 She moved to Victoria to study Traditional Chinese Medicine (TCM) in the 4-year intensive program at Canadian College of Oriental Medicine, and then graduated in 2013 at Pacific Rim College as a Registered Acupuncturist (R.Ac). Jessica’s passion and respect for Chinese Medicine continues to grow. She recently joined the team at Pegasus Recovery Solutions to offer Auricular (ear) Acupuncture protocol on Thursday mornings as part of the outpatient recovery program. At her general practice in downtown Victoria she offers Acupuncture, Cupping, Tuina and TCM nutrition, with a special focus in treatment for stress and pain reduction, mental and emotional imbalances, digestive disorders, and women’s health. Jessica’s approach to treatment is focused and gentle. She believes in considering the uniqueness of each individual and helping clients feel empowered toward a healthy and balanced life.